Apart from being a historical town in Belgium, Waterloo is also a significant industrial centre. Many financial companies are located in this city. These companies employ several IT professionals who man important tasks in these enterprises. 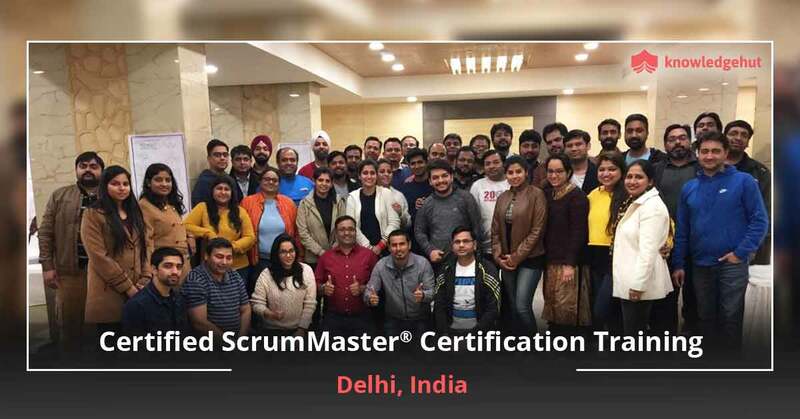 Since scrum is changing at a very fast pace, KnowledgeHut would shortly be starting a workshop on Certified Scrum Master training in Waterloo. 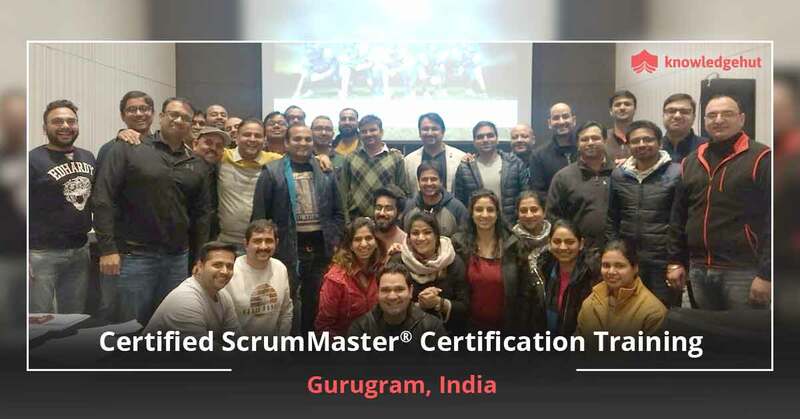 This will be a 2-day intensive course and will be led by tutors certified by the Scrum Alliance. The CSM certification cost in Waterloo will be affordable to all the participants. 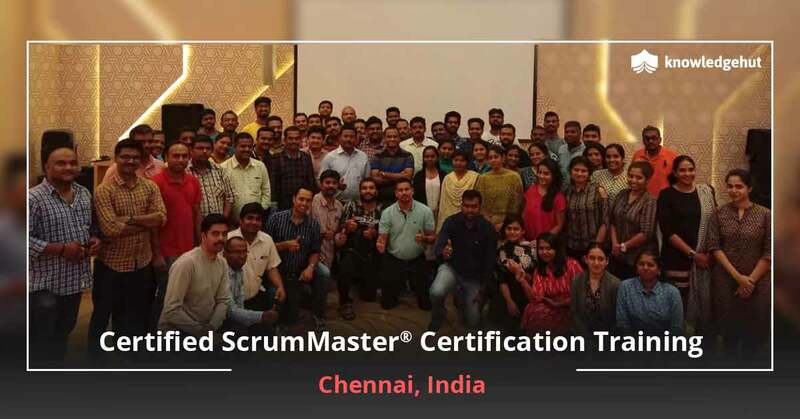 This course will take the trainees through the basic and advanced concepts of scrum and also enable them to scale up their projects quickly. Join the CSM training in Waterloo to learn the three fundamental concepts of iterative development, visibility and self management. 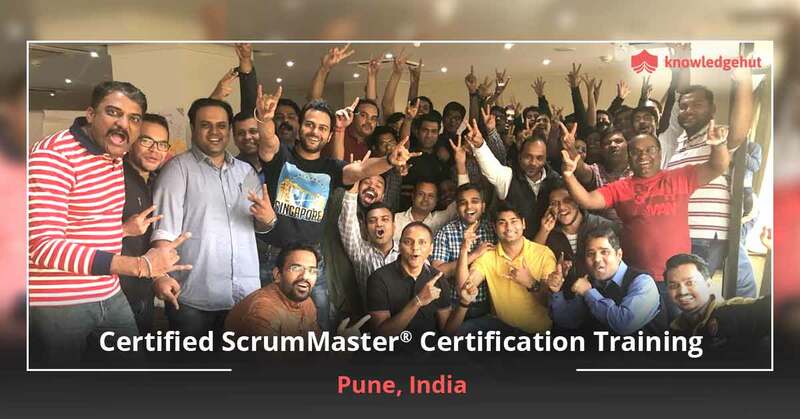 Appreciate the role of the scrum master and his relationship with the product owner and his team mates. 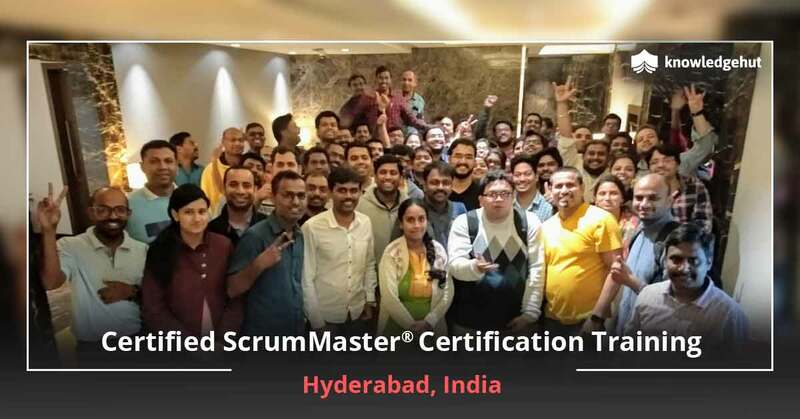 A key benefit of the Certified Scrum Master training in Waterloo is that the trainees are awarded PDUs. 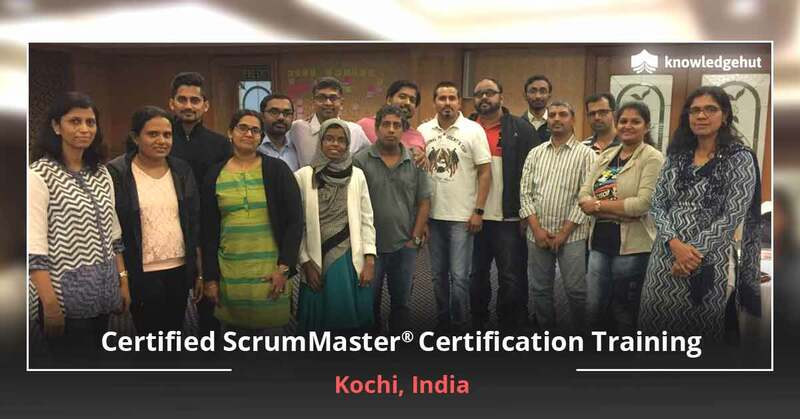 Successful completion of this course also entitles them to take the Scrum Alliance Certification Online Exam. There is no extra fee for this test as it is included in the CSM certification cost in Waterloo. CSM classes in Waterloo can be attended by software developers, solution architects, etc. 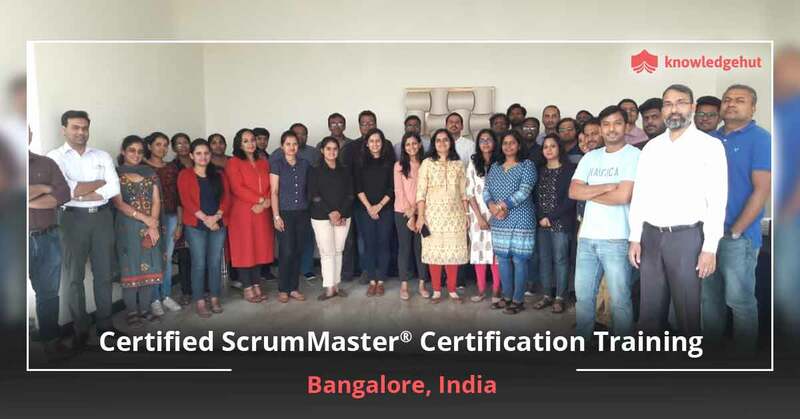 Even team members can also join this immersive course to improve their careers. 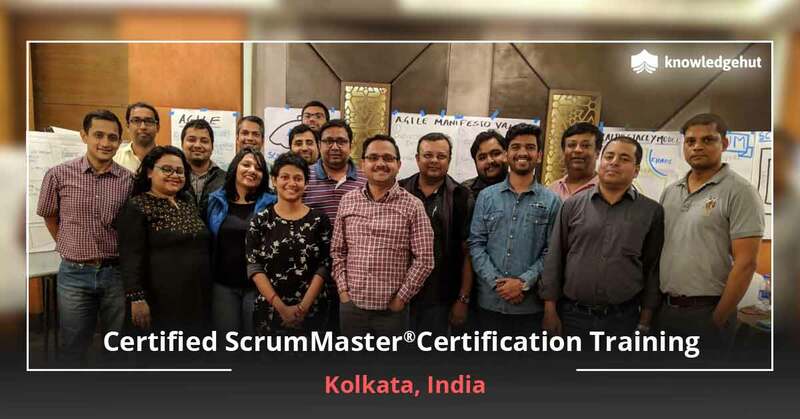 Join this CSM training online in Waterloo and get a chance to be a member of the Scrum Alliance. The duration of this membership is of 2 years. Join KnowledgeHut today and take advantage of world class coaching, instruction by certified instructors and the best amenities for seamless learning.